Fancy A Game Of Something? 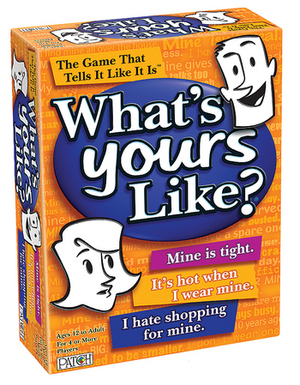 The 12 most Horrendous Board Game Fails of all time. $2 million Monopoly game not included, weirdly. Posted in Misc and tagged board game, fails at 11:15 am on October 20, 2010 by Niall Murphy.